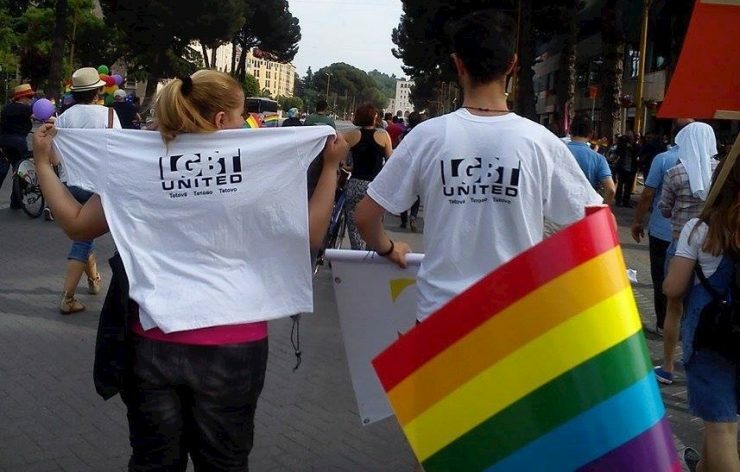 LGBT United Tetovo is a a community-based organization that aims at strengthening the local LGBT community in Tetovo and increase its visibility outside of Macedonia’s capital, Skopje. As in Tetovo, populations in Gostivar, Struga and Kumanovo are ethnically and religiously diverse. This not only results in discrimination on sexual orientation or gender identity, but on multiple levels. To counter this, LGBT United Tetovo shared their experience to help to build and strengthen existing local communities in these three cities by organizing group discussions, movie nights and other activities. Also, public events were organized in order to increase the awareness on LGBT issues amongst the wider local population. 43 community members were reached, 31 of them were new to the organization’s activities.